This Christmas, French department store Printemps Haussmann partnered with The House of Dior in designing their Christmas windows display. The display is a tribute to The City of Lights. French Capital Landmarks, the Eiffel Tower, Tuileries Gardens, and Parisian Rooftops make up this eleven window display. Seventy-four dolls (marionettes / puppets) were handcrafted for the windows and each were outfitted in iconic Dior pieces (why didn't my barbie doll have THESE kind of clothes? :)). 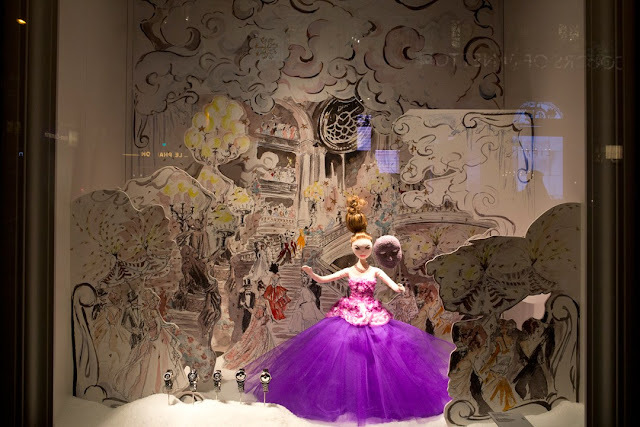 It's truly spectacular to see the craftmanship that went into making these displays and dolls. I've included several short videos below. They're in French, but just watching them is fascinating. Dior also opened a pop-up shop inside Printemps. 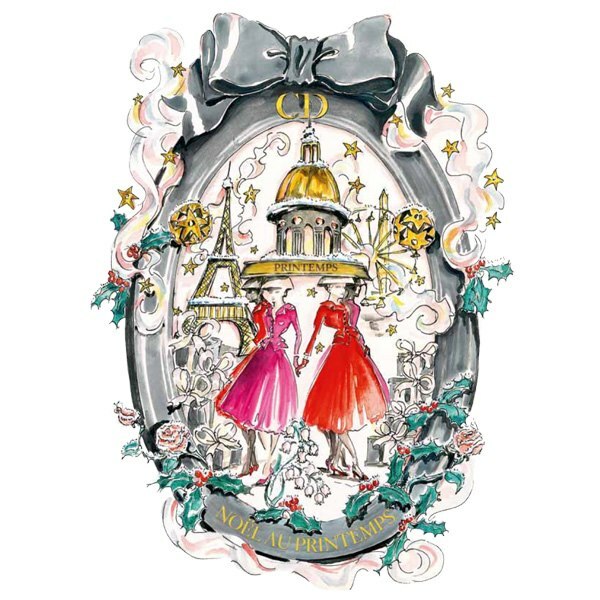 There you will find all kinds of exquisite Dior items, plus a special edition snow globe and advent calendar. 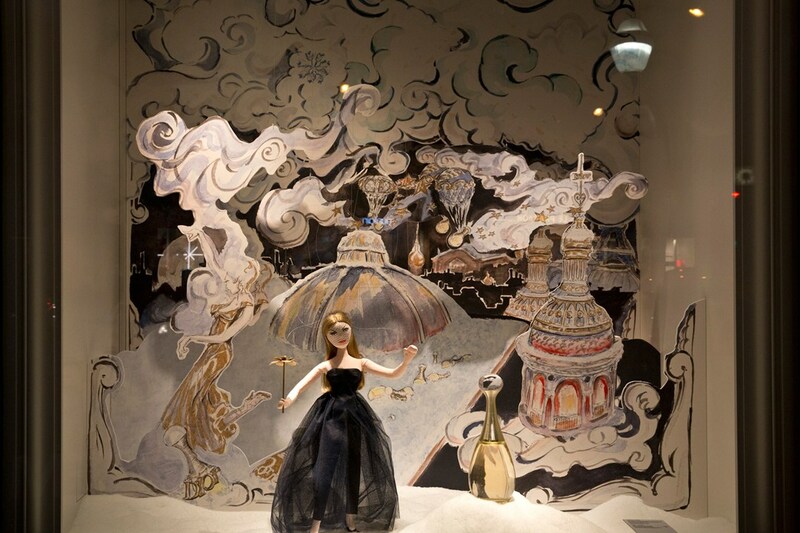 Marion Cotillard unveiled the fabulous window display and specialty shop November 9th. 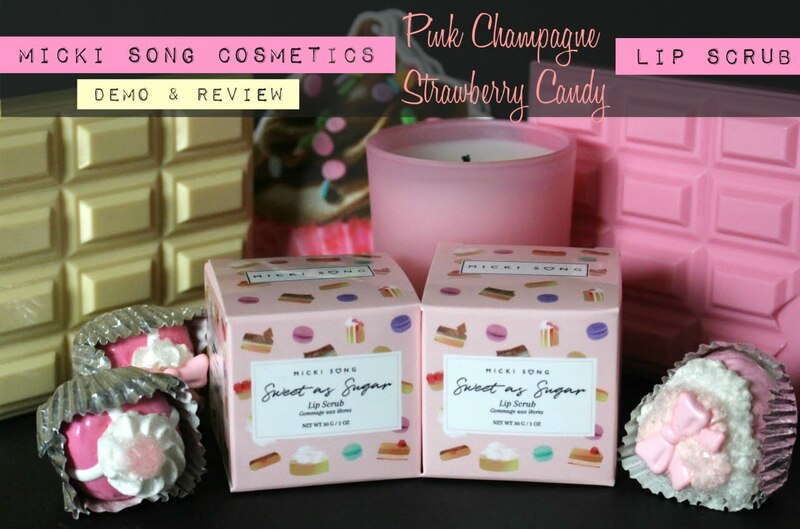 A BIG thank you to Out and About In Paris Blog for these pictures! Her pics were the best I've spotted on the web so far for this event and if you would like to see even more please take a look at her Facebook page. It's fabulous! I'm not very familiar with the department stores in Paris, France. 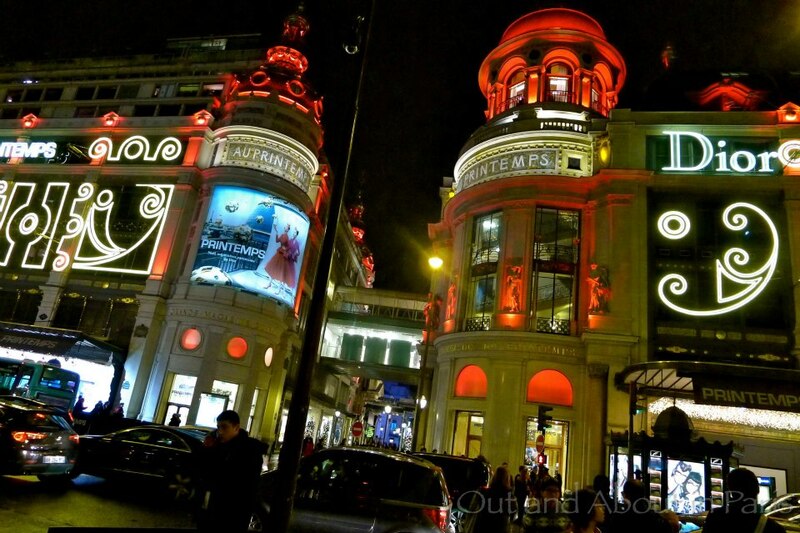 Have you heard of or shopped at Printemps? What do you think of this collaboration? Is this magical or what? 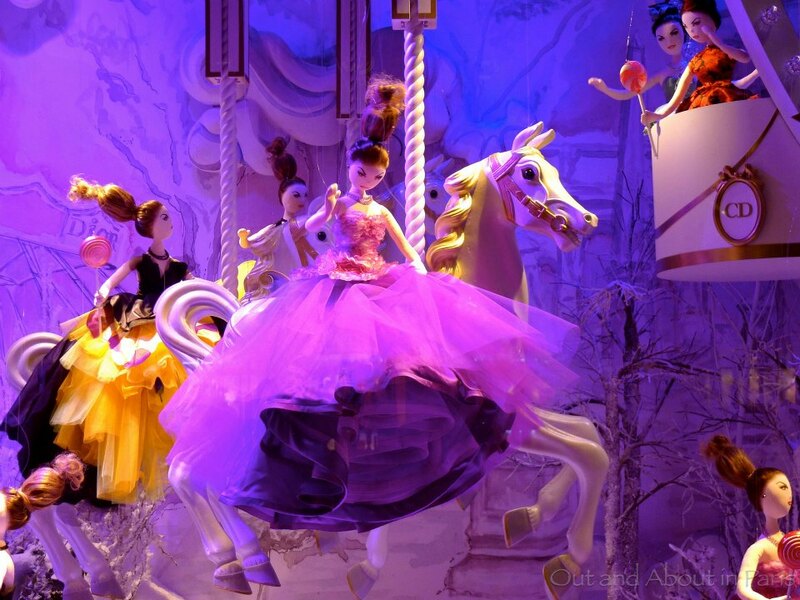 Dolls, hot air balloons, cotton candy ahem candy floss, lollipops, haute couture. 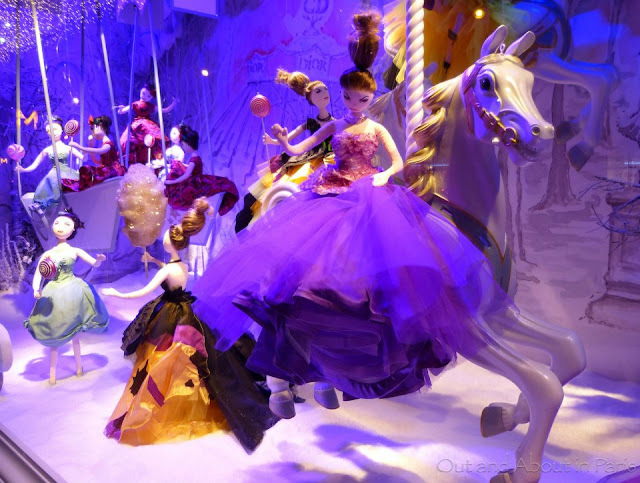 I wish I could be a doll for a day and hang out in these fabulous window displays. Wouldn't that be fun? HaHaHa Have a DOLL-tastic day! Watch the 1st Video below to see the dolls in movement! Wow... that looks amazing!!!! I would love to see that in person. :) Thanks for sharing this Kim! 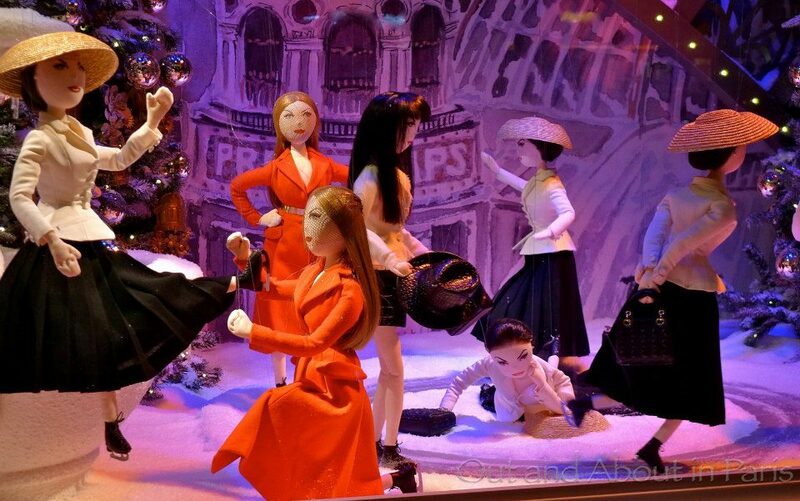 JEES this is almost better than Harrods - loving the dolls - always fascinates me, their odd looks and their amazing dresses. I have 2 little living dolls (for some years to come, then they will have had enough of my constant photographing ha ha. How do people come up with these things? Such talent! Hi i really like your blog. You alreay know about my obsession with window displays and this is gorgeous! I love the illustrations, the beautiful dolls, the Dior-tastic outfits! 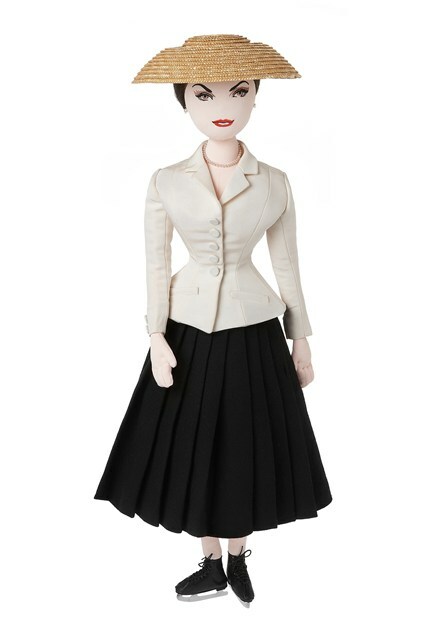 Dolls in Dior!!! How much cuter can this get...love it, they look so pretty and can't believe they actually made mini couture dresses, love the red and purple ones. This looks so enchanting Kim...would love to actually be there and view it!! Beautiful and so well made !! All I know of printemps is that it sells Balenciaga, haha! These windows are like a little girl's dream! I especially like the one with the unicorn in the background. 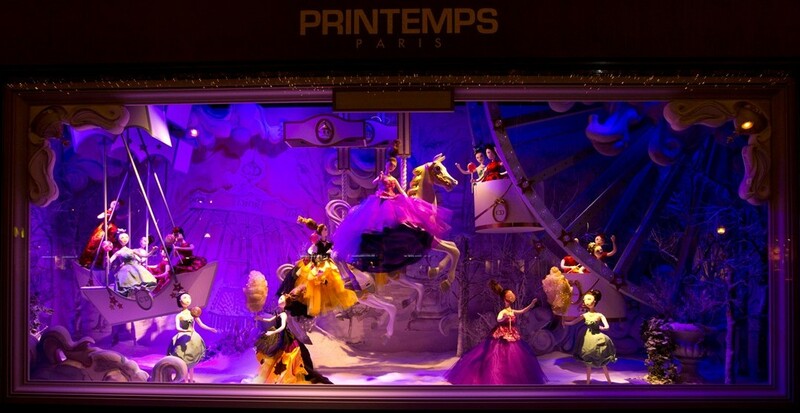 I haven't been to Printemps in years, but oh how fin would it be to go back?! This post just totally got me in the Christmas spirit! What an amazing display!!! 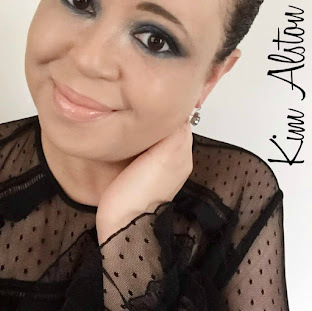 Merci Kim for this wonderful post!! 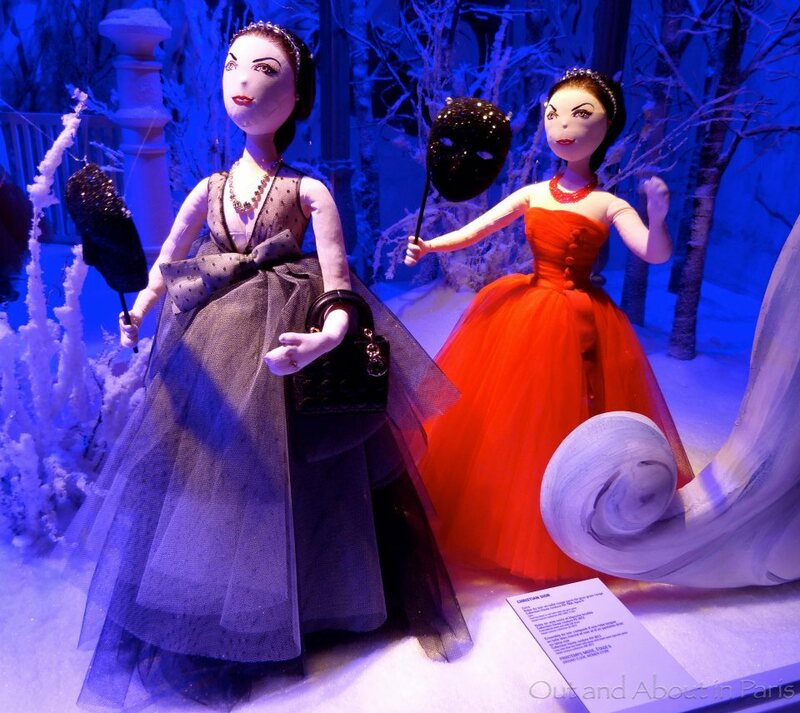 I love those cute little Dior bags and the gorgeous gowns. Thanks for including the videos - the last one reminded me of the little outfits I used to make for my Barbies(not as chic as these but I had fun - I must have a good memory ha ha!!) 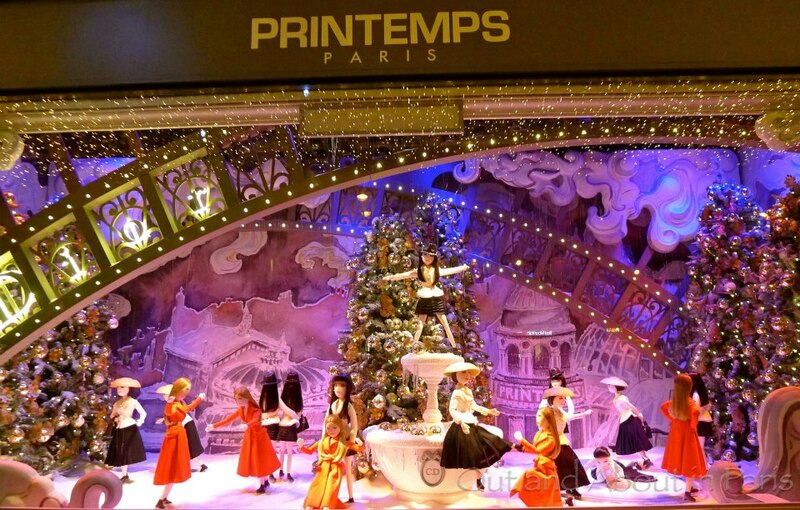 Whenever I visit Paris I always head to Printemps for a wander around this amazing store! PS Your breakfast in the last post looked delicious - hope you enjoyed Skyfall as much as I did - Daniel Craig is definitely my favourite Bond. this is such a cute post :) great pics. so adorable. Confession: human-like dolls kind of scare me. However, this is a pretty amazing display! What a gorgeous display! Once again the European department stores are outdoing our displays! 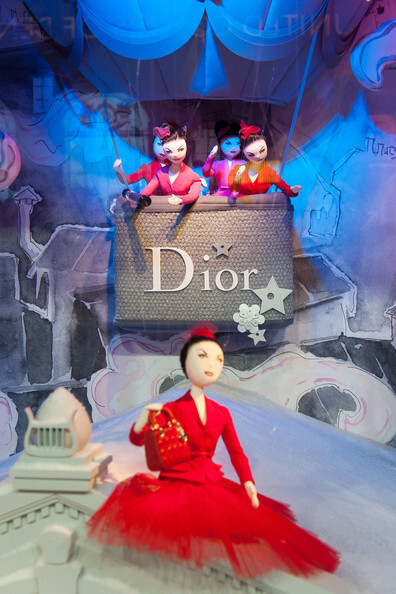 So awesome and fun to see the Marionettes in Dior classics. Absolutely a lovely and inspiring post, dear! not sure why but this really puts me in the Christmas mood!!!! love the colors in this!! A friend of mine does this for a living!!! How fun!!! Truly magical o_O I'm having a short trip to Paris,hope to see these beauties! !kisses dear! this is my fave yet from what you have introduced for the holiday! 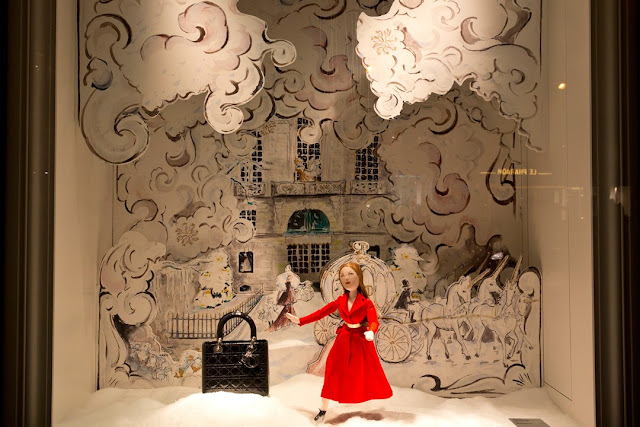 That is the most amazing window display I have ever seen, and you have shared some really great ones before! i can't even imagine the time and effort that must have gone into such an elaborate display. amazing. 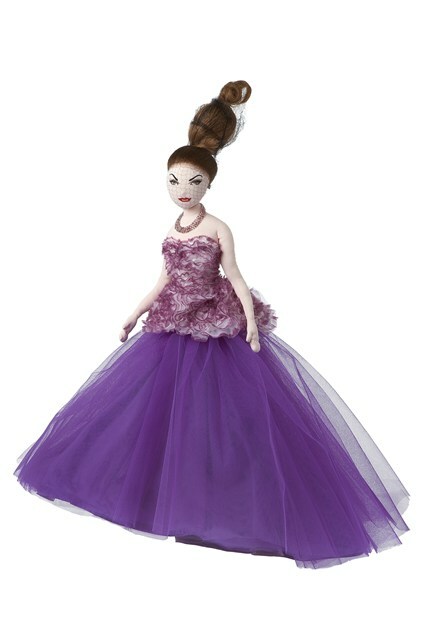 Gorgeous but I wish the dolls were a little more friendlier looking. the dresses have great details. i couldn't imagine myself hanging out with one of this boutique. i would probably be awestruck looking into these dior dresses. OMG this is so magical, beautiful and adorable ! Lovely ! I wish I could see this live ! 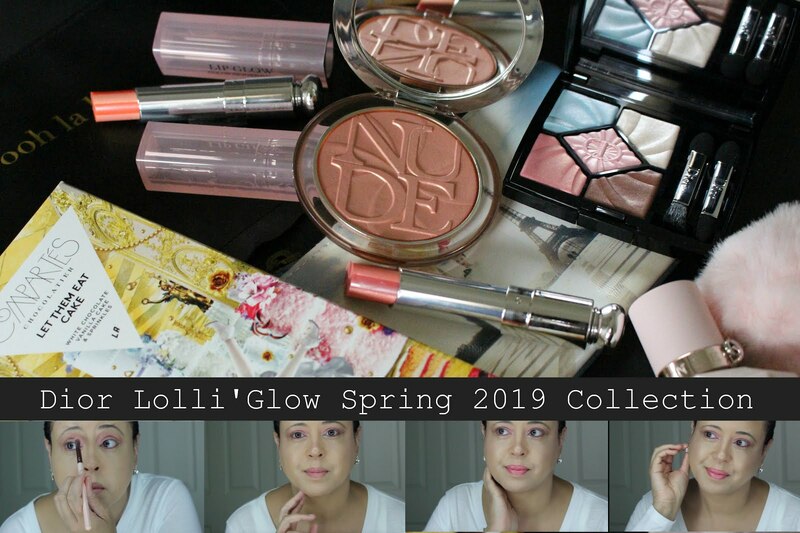 Dior sure knows how to do it! 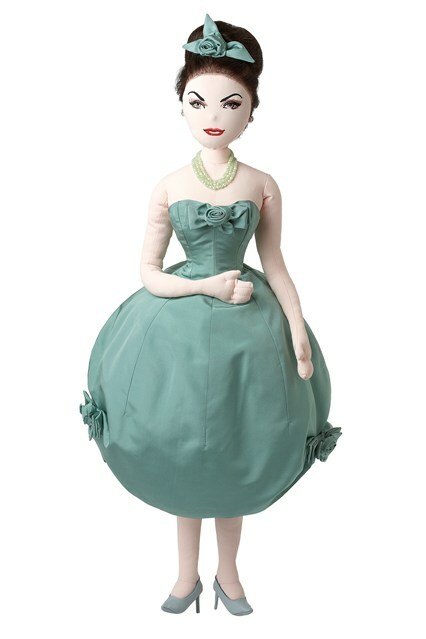 is it weird that i want these dolls in my house! 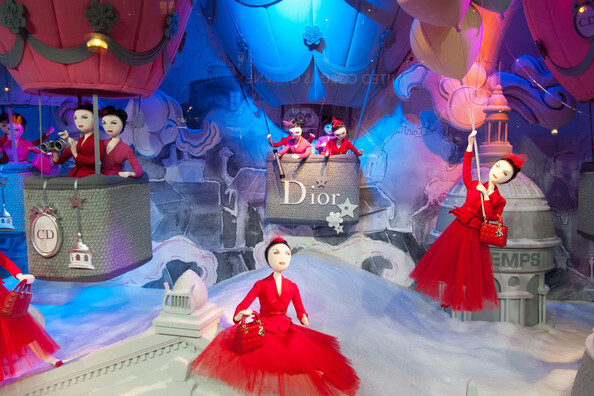 dolls in dior? seriously, i love it! I think the dolls look really scary but I like your post! That is such an amazing window display! 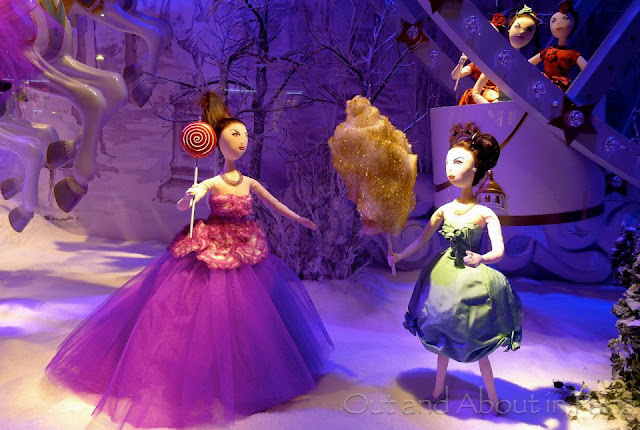 I'm always fascinated with window displays, especially around the holidays! I love the creativity they come up with for window displays. Beautiful, just beautiful. 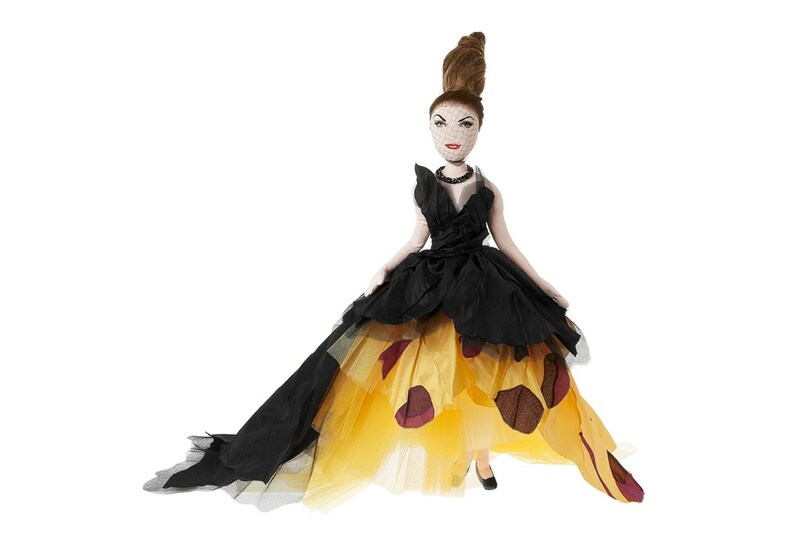 Woah, I'm dying for those dolls dresses! Thanks for stopping by today....wishing you well for the start of the weekend! Beautiful window decoration! Haven't heard of the store but now I know! Thanks to you Kim,for sharing the pics and videos! 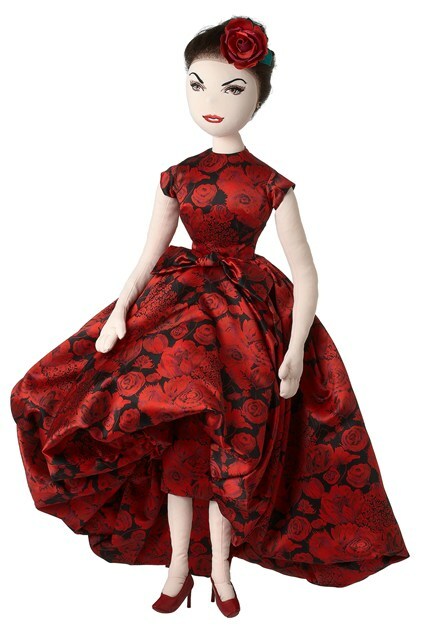 ...Okay, love the clothes but the dolls FREAK me out. OMG this is too cute! the dolls are amazing! This is so amazing, so creative and different! Love the effort put into the decor and the dolls! Wow, this is awesome!!! 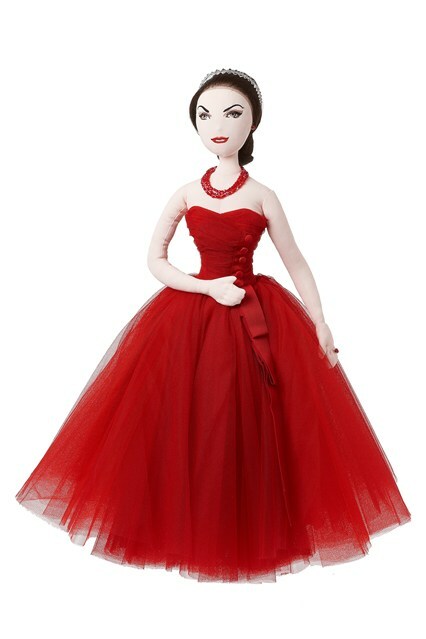 I love all the dolls. These are all cute Kim! I wanna see them too! They look so pretty. 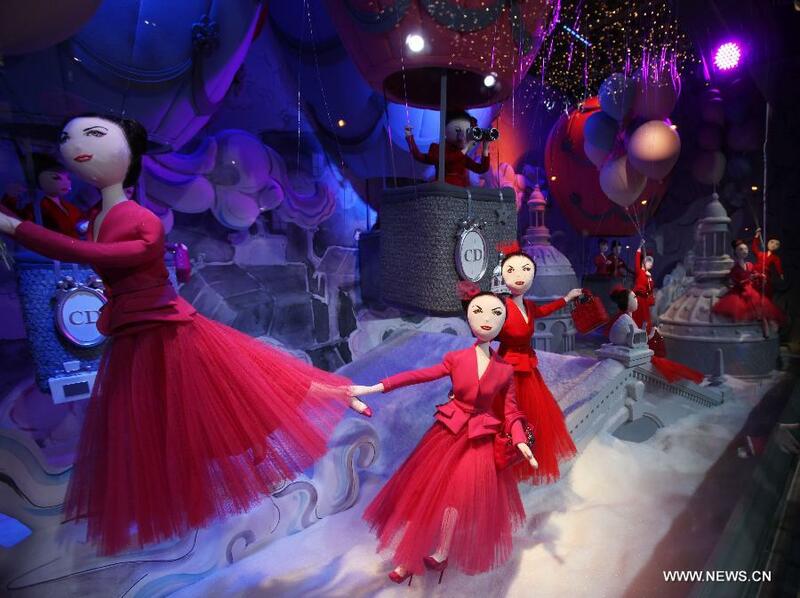 I don’t get any luck to visit and see these beautiful dolls. But one of my friends recently went to that shop and she could have lots of fun experience over there. Anyway I hope I could see them maybe first week of next year. 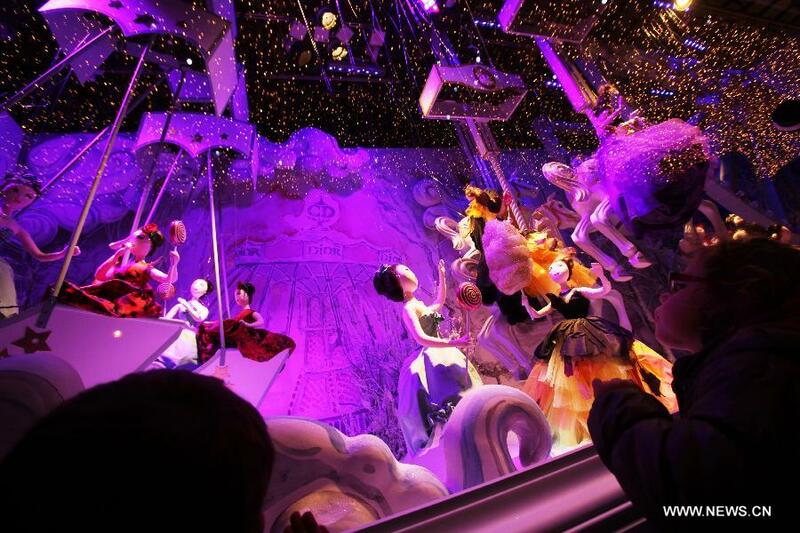 These dolls are beautiful and the scenery/set up for them looks amazing! It almost looks as if I'm watching some elaborate production on stage. This beats the Christmas window display I saw at Macys in Time Square last year! Oooh la la Kim! Thanks for sharing such tres chic post. I'm not familiar with the store but the display is gorge! I mean Dior can do no wrong right, and look at that Marion Cotillard. JUST FAB! 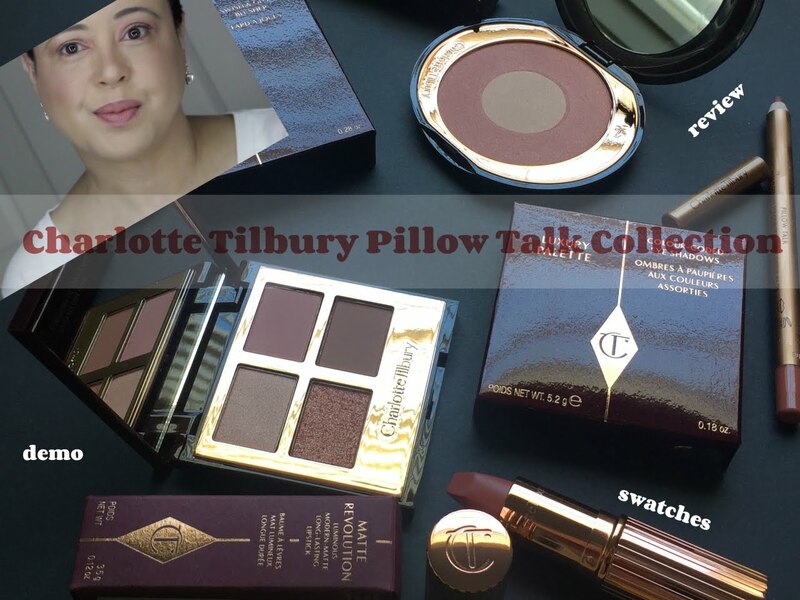 Thanks for sharing these great display shots darling! I got creeped out by the first few pictures but then it grew on me in a good way, and now I've watched the video four times :P Gosh! You always post such pretty things! :) Thank you! 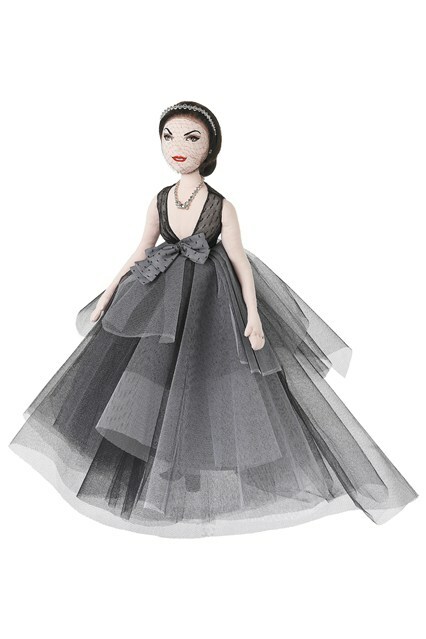 These dolls are adorable, fashionable and exquisite ! Totally reflecting the French sensibility! I have been always an admirer of the French way of living- I love their fashion, their products, food and movies and many other aspects of French living. 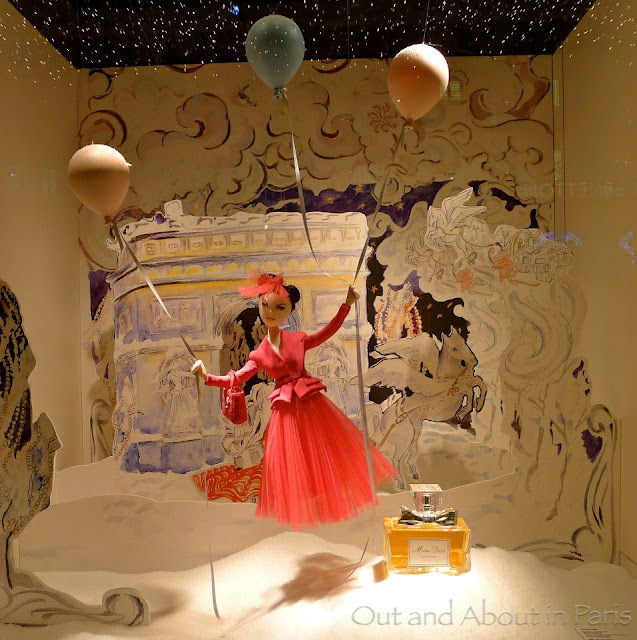 Although I am not very familiar with French Department Stores but I saw some of their window display in the web/magazines and I love their creative vision! Thank you for sharing with us some glimpses of French creativity.